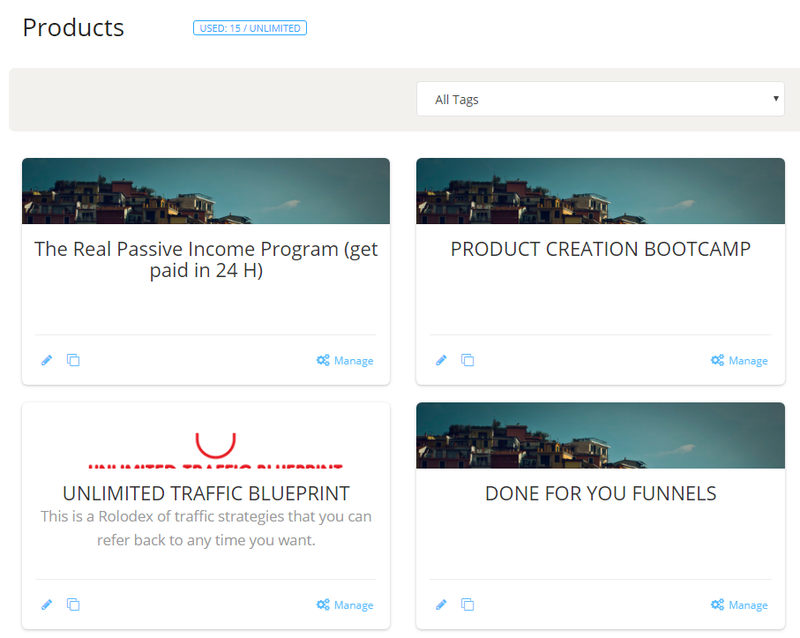 →Commission Gorilla V2 Review: how to create Bonuses for affiliate promotions. 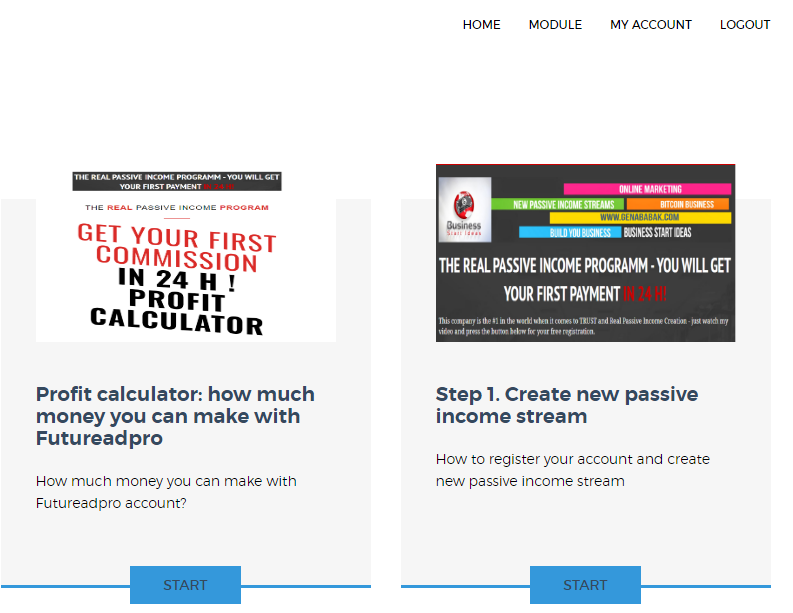 If you want to be successful when promoting new digital product launches form JVZOO or Clickbank or Warrior Plus as an affiliate you will need to learn how you can create Bonuses for your potential clients. The thing is - you can do great video review for a high quality new digital product but you will make no sales since people will buy the same product using other affiliate referral link. Why? 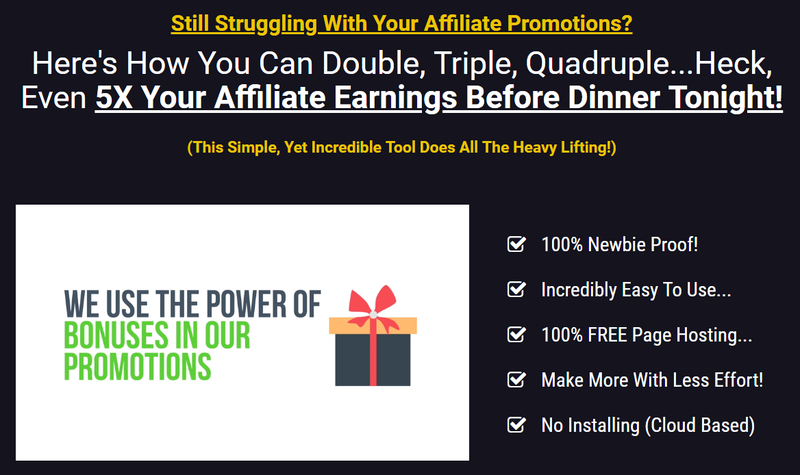 Because this affiliate offered some great BONUSES to his clients. So let me show how you can create great BONUSES for your affiliate promotions using the BONUS page and on of the best BONUS PAGE builders on the planet. Introducing COMMISSION GORILLA V2. If you want to get constant flaw of affiliate commissions you will need to do at least 1 affiliate promotion per week. This is around 4 promotions per month and 4 BONUS pages. And Commission gorilla v2 can help you a lot with this. So next time when you do an affiliate product review - you simply copy your previous BONUS PAGE and make needed changes. 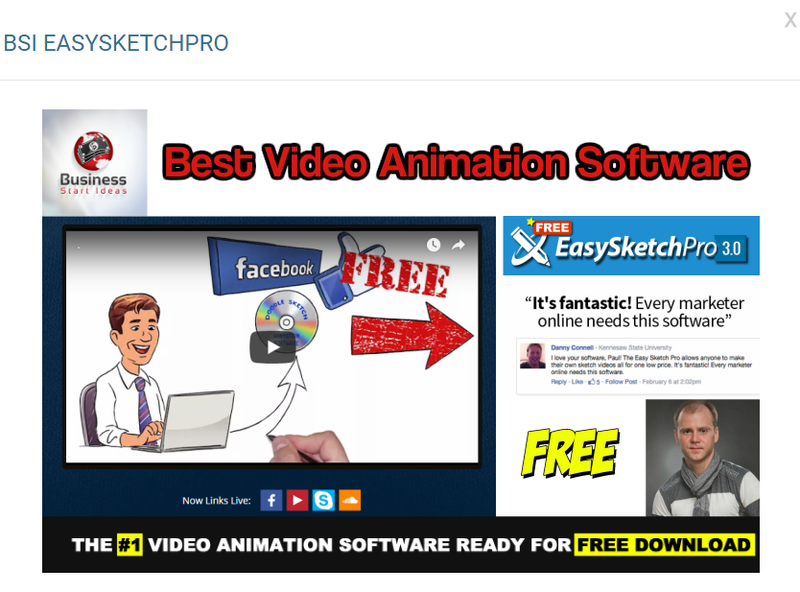 you may simply create article on your blog or videos on your youtube channel and use this information as your bonuses for affiliate promotions. This is how I do it - I use PRODUCT DYNO to create my Bonuses and I simply add these Bonuses to my Commission Gorilla Bonus Library and use them with my affiliate promotions. Press this button below to learn more about PRODUCT DYNO software.